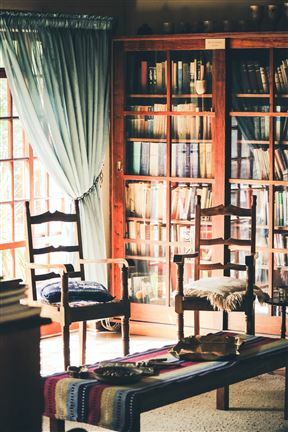 Thula Thula Lodge offers a sumptuous homely atmosphere with affordable self-catering accommodation for that quick getaway weekend, just half an hour’s drive from Pretoria. 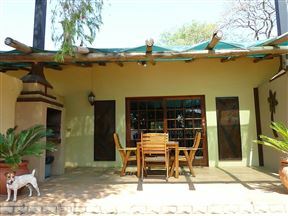 Villa Stoney invites you to spend a night or more in one of our five en-suite double rooms just 5km from the Zambezi off-ramp near Roodeplaat dam. 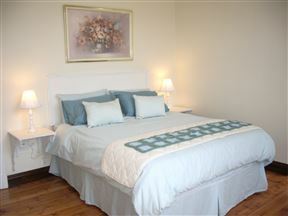 Paprika Boutique Hotel is based in the pristine suburb of Newlands, Pretoria. 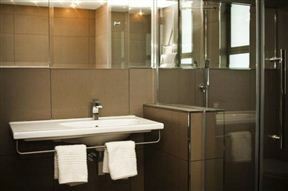 The hotel is luxuriously decorated to ensure that guests feel at home. Hudson House is a newly developed architectural masterpiece, centrally located in Lynnwood, Pretoria, that caters for the discerning traveller by offering 5 Star luxury and standards of service. Set in a tropical garden in the leafy suburb of Garsfontein, a refurbished Greenwoods invites you to experience country life in the heart of the city. 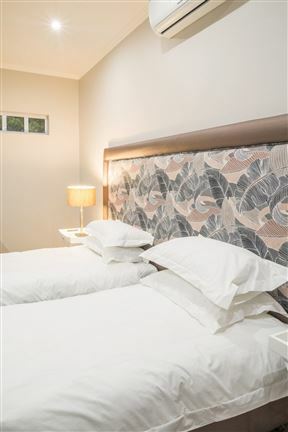 Dee&apos;s BnB, a lovely 1902 Victorian house, is conveniently situated in a quiet street in Riviera in the charming city of Pretoria. 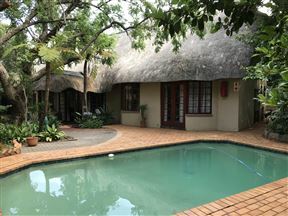 Lynnwoodview Bed and Breakfast , Pretoria Best Price Promise! 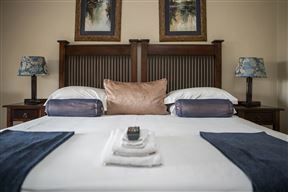 Experience the exceptional bird life and peaceful nature from the balconies of our spacious fully equipped rooms, in the eastern suburb of Lynnwood. 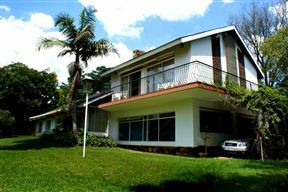 Lynnwoodview Bed and Breakfast is located in a gated security area and is easily accessible from all major highways in the Tshwane area.